One of the things I enjoy the most is sipping a cup of coffee (usually single origin Mt Apo, or Benguet) while writing in a quality journal. I normally use leather journals refillable with notebooks in the A4 size. I currently use two journals – a Labrador and a Midori. They’re always in my daily bag, along with two or three of my favorite fountain pens. I’ll talk about the pens another time 😃. 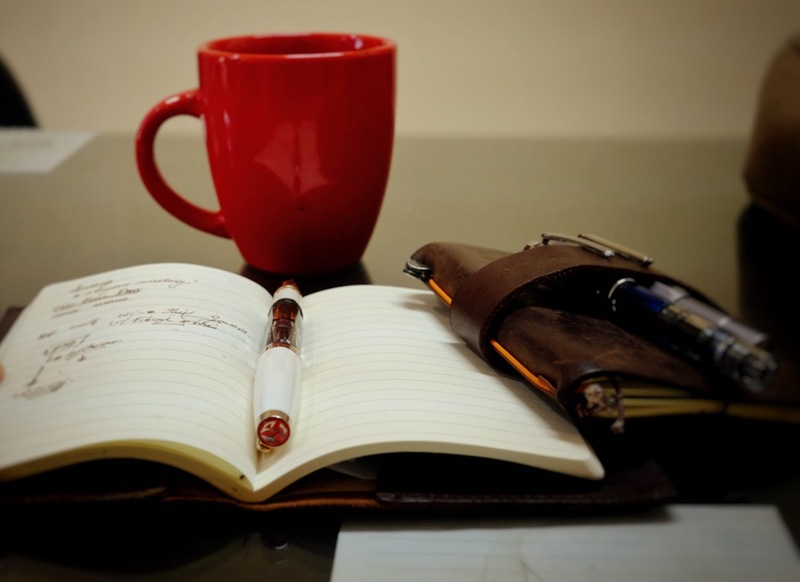 Do you like to journal with a cup of coffee nearby? What do you drink and what do you use?